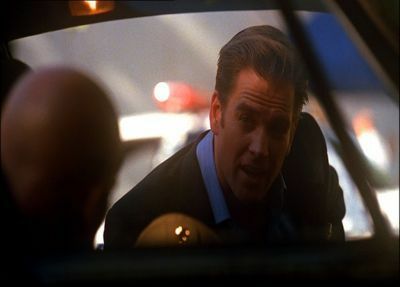 ncis - Tony DiNozzo - You can't touch this! The words that I'd use to describe Tony, which do you agree on? aleatório acts of kindness battle! Who is a better partner for Tony? Who thinks it would be cool if Tony had a little sister who was in the Marines?? Do we ever see Tony's apartment properly? Hey,does anyone know of an episode where Gibbs is bending over Tony's still form in a alleyway.I thought it was Nature of the Beast but I'm not so sure,I saw it in one of those Tony hurt! videos...can anybody help? On a scale of 1 to 10, how hot is Tony? Anthony "Tony" D. DiNozzo is a fictional character on the televisão series ncis on CBS Television. He is portrayed por actor Michael Weatherly. Tony vs. Castle, castelo is in the lead, we need to bump up Tony's score! a comment was made to the poll: The words that I'd use to describe Tony, which do you agree on? a comment was made to the poll: Who is a better partner for Tony?